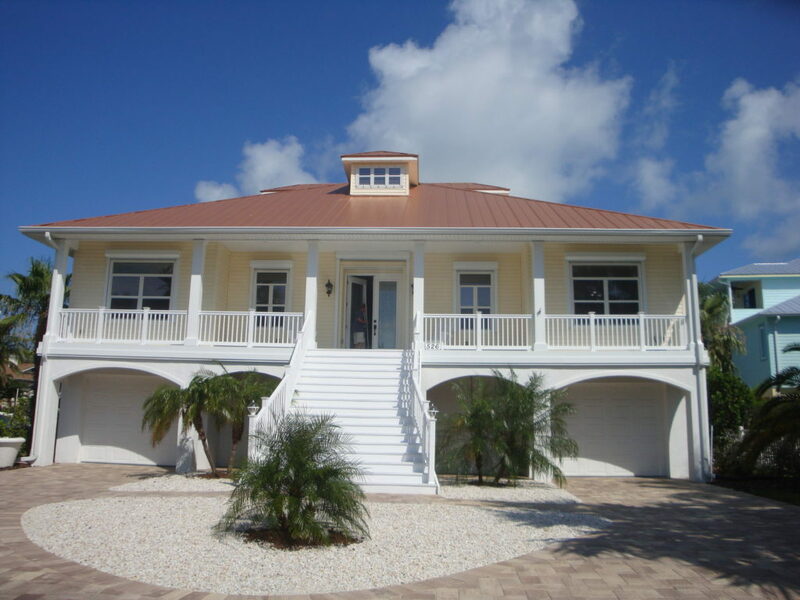 When Do You Need to Install Replacement Windows and Doors in North Port, FL? If you own an older home in North Port, FL, then there are times when you will need to invest money into renovations and repairs. One of the things that you can expect is to replace the windows and doors at some point. But, how do you know when it is time for these replacement products? Here at Armored Dade Windows & Shutters, we can offer customized advice to help you decide on the best installation schedule. Learn more about the industry and the benefits of replacement windows and doors, and you will see why you should consider these upgrades. If you are going to invest in these products, then it makes sense to get it done right away. There is no reason for you to wait! Install the new products right now so that you can start enjoying the benefits immediately. The easiest way to know if the doors and windows need to be replaced is to schedule a consultation with our experienced team. We will come to your home and complete an inspection. Then, we can make recommendations about the right timing for your investment. Cracked or Broken Glass: If your window is cracked or broken in any way, then you need to call a window replacement team as soon as possible. Even though a small crack might seem harmless, it could lead to bigger problems in the future. The crack could bring in moisture that causes water damage, mold, and rot. Plus, the crack is a weak point that might give way during a heavy rainstorm. Old Doors and Windows: When you look at the windows and doors, do they look old and outdated? Then it is time to replace them! These upgrades will improve the appearance of your home by modernizing the curb appeal. Plus, it is important to replace these products so that you can protect the safety of your family if a hurricane comes. Drafty Air in the Rooms: How often does the air conditioner need to turn on to keep your home cool? Pay attention the temperature when the air conditioner is running, and you might decide that you need to replace the windows. Old windows bring in the drafty air, causing the rooms to be warmer near the windows. Walk around your home to see if you feel any temperature fluctuations. High Utility Bills: Are you watching the utility bills go up every month, and you feel like there is nothing you can do about it? You can’t control the energy rates, but you can control the amount of energy that you are using. Upgrade to energy efficient windows to decrease the time that you are running the air conditioner. Then, you will see that your utility bills will start to go down. Preparing to Sell: If you are planning to sell the home in the next few years, then you need to look at upgrades to maximize the equity in the property. Invest in new windows right now so that you can enjoy the benefits while you are still living in the home. Then, you can ask a higher price when it is time to list on the real estate market. Replacing the doors and windows is a personal decision. You need to consider the needs of your family and talk to a professional team for a recommendation. Then, you can make the decision that best suits your budget and goals. Are you ready to get started with your new windows and doors? Then you need to talk to our team at Armored Dade Windows & Shutters to learn more about your options. The first step is to schedule a consultation. We will come to your home, inspect your windows, then provide suggestions about the products that will match your needs. Next, we will work with your family to help you choose the styles and features that will create the home of your dreams. There are many options available in the industry. So, we will help you compare the pros and cons of various products, ensuring that your new windows will provide the long-lasting results that you deserve.